Browse Alpine | Musical Instruments | GAK. Buy Alpine products through GAK. Shop Alpine with next day delivery and 0% finance available from the UK’s no1 musical instrument store. The Alpine MusicSafe Classic do not create a feeling of being 'closed off' or a sense of extra pressure. A concert, a nightclub, a festival, or a performance by your favourite band. 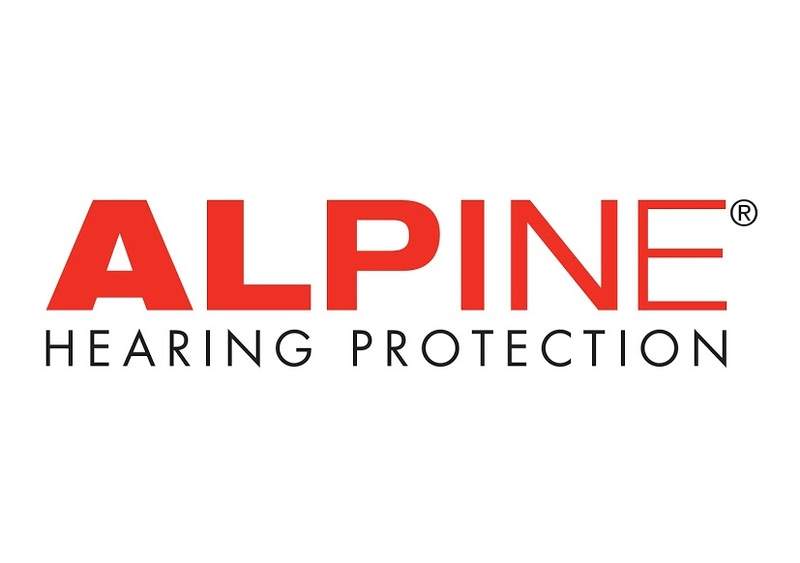 You are well prepared with Alpine PartyPlugs. The self-adjusting, curved and tapered Plug & Go earplugs expand to fit all ear canals without producing skin irritations. Wearing Pluggies Kids also enables children to concentrate better at school. An all in one earplug for kids!